Northern Michigan is often known as a vibrant tourist destination due to its valuable natural resources and seasonal beauty. Since the 1870s—and as railroads expanded their lines to reach more corners of the area—hidden gems such as Walloon Lake were exposed to the yearly influx of visitors from cities such as Cincinnati, Indianapolis, and Chicago. To participate in the industry expansion, Hotel Walloon was built in the 1890s and featured stylish parlors, wrap-around porches, and embellished woodwork. 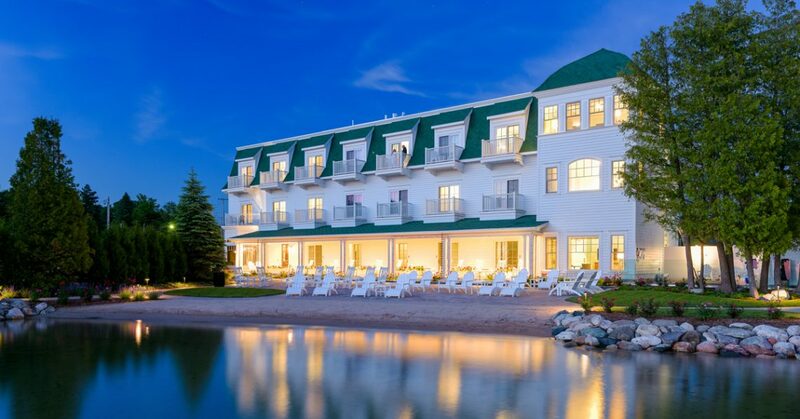 The newest rendition of Hotel Walloon, developed by real estate developers Jonathan and Matt Borisch in 2015, is at the forefront of the Village of Walloon Lake’s intimate-yet-bustling tourism industry and is styled in homage to traditional northern Michigan-centric design and modern vibrancy. 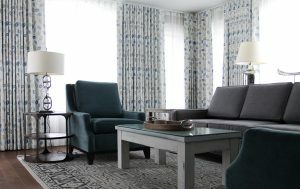 The independently-owned and operated boutique hotel features approximately 32 rooms and an abundance of amenities designed by Grand Rapids-based interior designer and consultant Kathryn Chaplow, whose design philosophy is centered on unexpected, authentic design elements honoring the past while pulling from modern aesthetics. 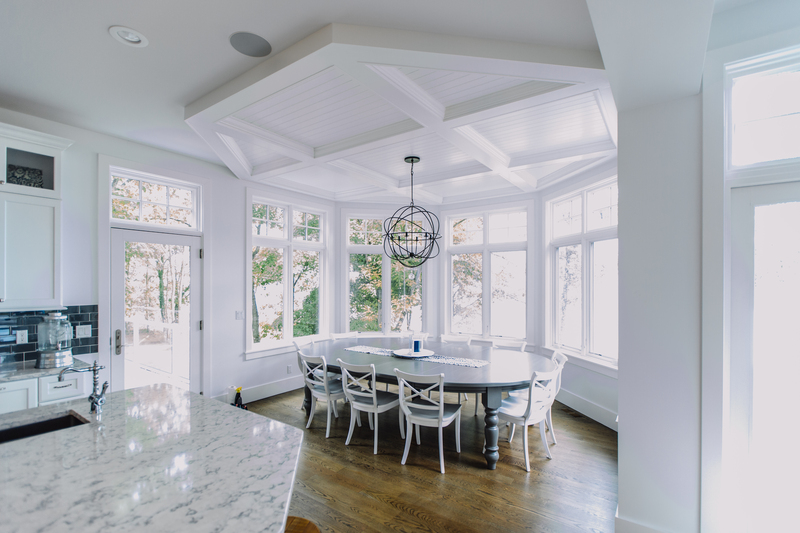 The Kathryn Chaplow LLC Interior Design team specializes in new construction and remodel projects, cultivating client relationships that span multiple years, projects, and generations. 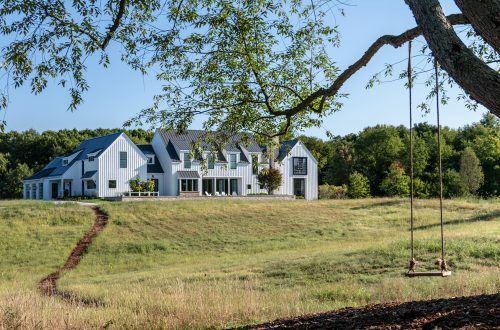 A Nashville, Tennessee native, Chaplow credits a more than 15-year relationship with Hotel Walloon owners and an intensive exploration of the area—often involving weekly trips to meet with other members of the development team during the nearly two-year construction—as part of her knowledge of northern Michigan cottage culture. “We are particularly driven by client vision and understanding where they want to go. Doing some research to understand the history of Walloon Lake was a really key element of the design and being true to this turn-of-the-century resort lifestyle that really flourished in that area and others in Michigan,” Chaplow said. “The idea was to bring back that sense of authentic northern Michigan style. I think I brought a really earnest interest in the history and intent. We wanted it to feel like a young family could visit and love the environment as well as someone who has been going there for years. We wanted it to feel very current and fresh but also like you’re stepping back [in time],” Chaplow added. 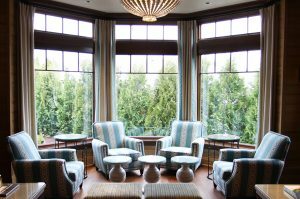 While the boutique hotel offers a modernized personality, the design of the hotel as a whole was residentially driven, offering visitors a welcoming home away from home and an intimate look into the Village of Walloon Lake’s past. 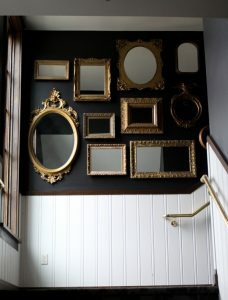 Humble details compose distinctive design features: reception desks are seated to traditionally welcome guests; locally-sourced vintage gold-framed mirrors decorate the matte black wall against the main staircase; and a collection of local photography is featured in the billiard room amongst warm burgundy and brown tones and an adjacent tin-paneled ceiling. The sense of comfort evoked by sensory details such as color and texture also played a role in composing the interior’s charming and inviting personality. 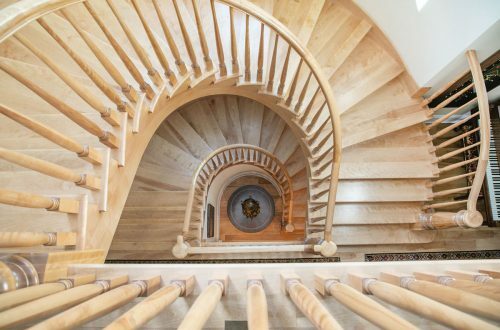 The combination of stained and fresh, white-painted woodwork creates a juxtaposition in which the eye can settle while stone, leather, and oak details offer warm, classic foundations for some spaces. Pops of color interrupt heavier materials, and other vintage items like cleanly-framed ice fishing rods, lures, and bobbles are placed in a gallery to add a purposefully eccentric touch. Hotel Walloon features a variety of amenities meant to enhance the lodging experience, from heated outdoor spa and private beach and patio access to heated marble bathroom floors and complementary valet parking. The surrounding area of Walloon Lake also holds a number of features to explore including unique dining experiences, local artisans and vendors, antique shops, and the active waters of Walloon Lake.